Great edges define and shine. Beyond eye-catching and stylish, our showcase stone borders complement your landscaping makeover and help to reduce maintenance by keeping mulch in — and the grass out — of flowerbeds. 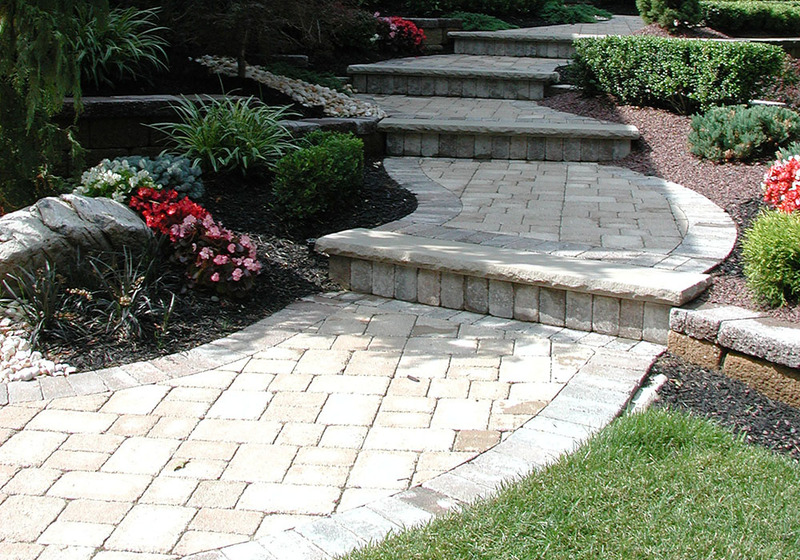 Adding stone borders around your flower beds also helps to separate the pavers on your driveway from the greenery, creating well-defined and stunning, standout spaces that won’t shift from ground movement. From smooth and contemporary to beveled and classic, our varied selection of edges adds a polished finish to your outdoor space. Oh, and did we mention that our Edge Collection is the largest one around?